What’s on the other side of the mask? What’s the mask? The mask is the story we tell the world about who we are. It takes shape in attitude, our words, beliefs, what we wear, what we ‘are’ to others….it’s the intention of the story that sends a vibration out and reflects back to us. 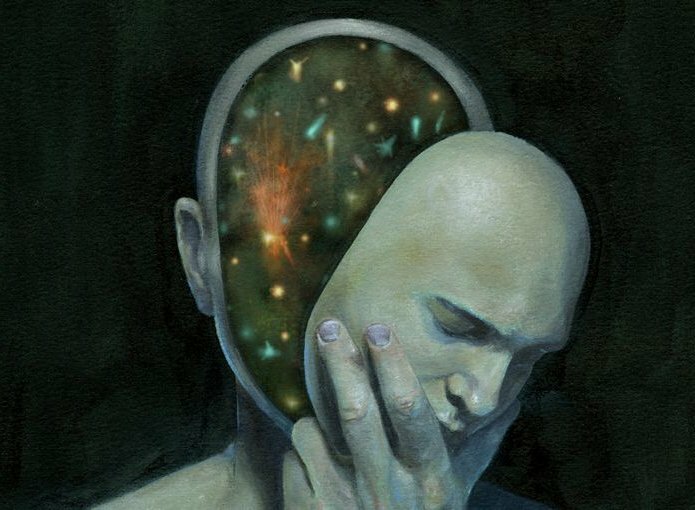 To shift that inside out and allow the mask to slough away, we are vulnerable and in that vulnerability we see the world clearly. The other side of the mask is truth; who we tell ourselves we are in the secret thoughts that swirl when others talk to us, it’s in the the bubbling of thoughts that surface as we attempt to sleep, it’s in the dreams that reside in our hearts, it’s in the way we handle ourselves when no one is looking and it’s in the response we care to give to the sound of our own voice. This Master Key Experience, the Mastermind Alliance, 2 women in my personal Mastermind and my best friend Larry have helped bring me home on the final home stretch of this journey to becoming. And I believe we’ve all helped each other reflect back the intention of where we’re going; within to our true selves. Both Larry and myself have reached a place after 15 years together where we’ve not only arrived home, we’ve walked each other home together. We took the road less traveled together as we’ve been journeying deep within; cave divers in training to become master divers. We were baptized on the same day about 12 years ago and as our faith in a creator has grown, so too has our courage to merge the best of our old selves with the truth of our authentic selves. The Authentic Self, the center, the heart and the truth is where we operate out of individually and together to the best of our ability. This is an unexpected awareness brought forth out of this Master Key Experience; courage to be ourselves and operate out of our hearts. This process can be likened to a smelting process, as the old burns away we do not see ourselves the same and so too others don’t see us the same either. This is where trust and faith come in because it’s the confidence of knowing we will be received on the other side of the fire while in flight that is the impulse to leap forward. Love binds us together as we fire together…the real life; God is always there and we are loved unconditionally so we might as well just follow our bliss. I love reading your blogs. Succinct. Inspiring and incredibly authentic. Blessings to you both! Your blog is so inspiring and refreshing. Thank you for being authentic. Blessings as we continue the journey. Jordan and Larry, In so many ways, you have arrived in a beautiful place in your journey and I know there is more greatness to come as the awareness grows and love manifest! I love reading your post. There is so much flow and wisdom in your becoming – inspiring!